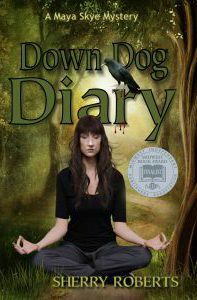 Threatening messages from a dead man send yoga teacher Maya and reporter Peter Jorn down a trail of betrayal, revenge, and grief that ultimately will test Maya’s own depths of forgiveness as she and Jorn face an opponent not only bent on revenge—but murder. Maya’s entire family is drawn into this one. 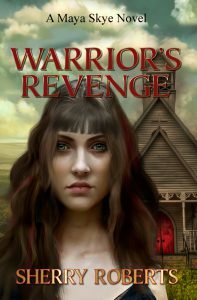 From a scavenger hunt in Paris to a tent revival in her own backyard in Minnesota, the past is coming back with a vengeance, and it is bringing out the warrior in Maya. This Minnesota mystery is book two in the Maya Skye series. Book one is Down Dog Diary. 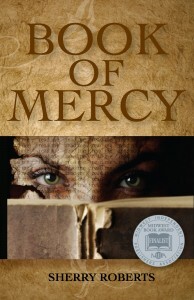 Both feature a strong heroine, unforgettable characters, and dilemmas that test our heart and spirituality. Get your copy today. 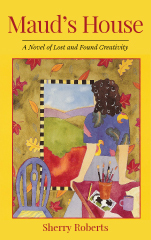 Available in paperback or ebook.